Power Spike. Dell offers updated components for the Alienware 13. Let us find out if the Core i7-5500U and the GeForce GTX 960M are worth the investment. 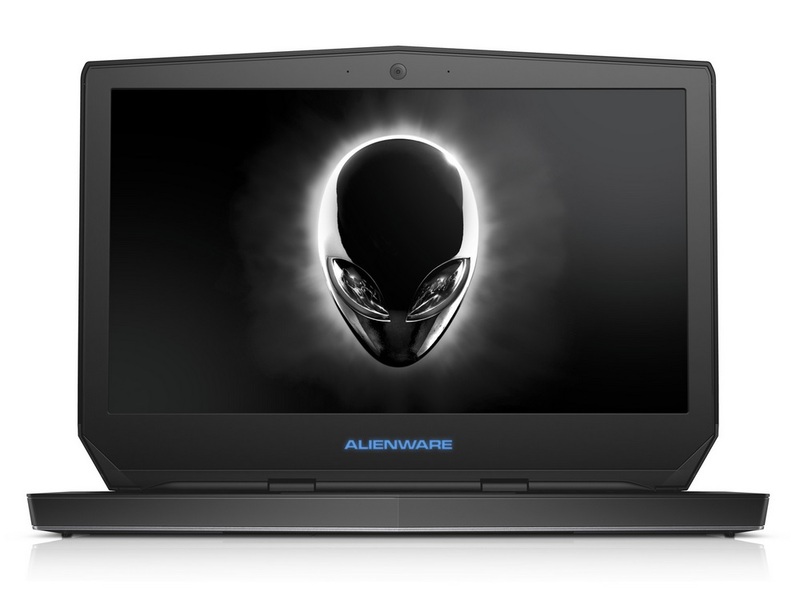 By itself, the Alienware 13 is a fine laptop. It's equipped with capable guts for a reasonable price (at least to start) that should keep players plenty entertained. That is, so long as they don't mind knocking the graphical fidelity of games down to low in most cases.